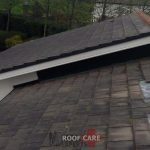 Roof Care in Co. Kildare provide a quality roofing service. 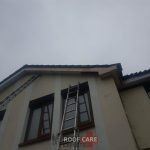 We provide roofing repairs and installations. 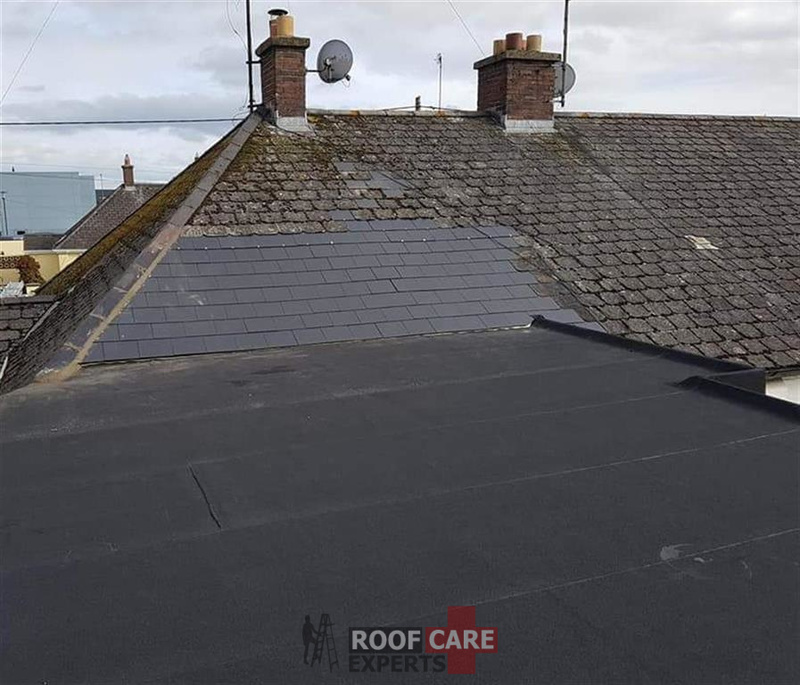 All types of roofing undertaken ranging from small repairs to large overhauls. 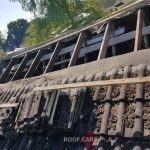 Roof replacements and new roof installations. 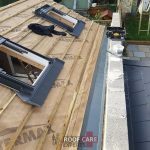 We install all types of felt, flat and tiled roofs. 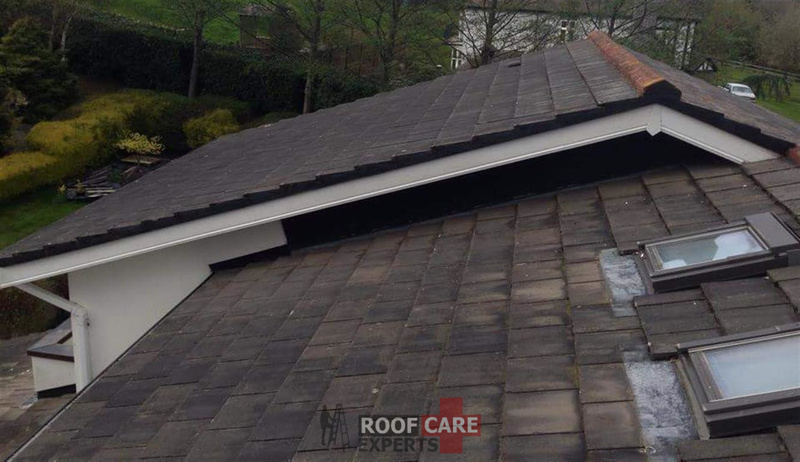 Our roofing service includes residential roofing, garage roofs, shed roofs and porch roofs. 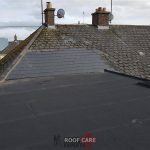 We are experienced and professional roofing contractors in Kildare that are operating now for over 20 years. Click on a specific service below for more information. 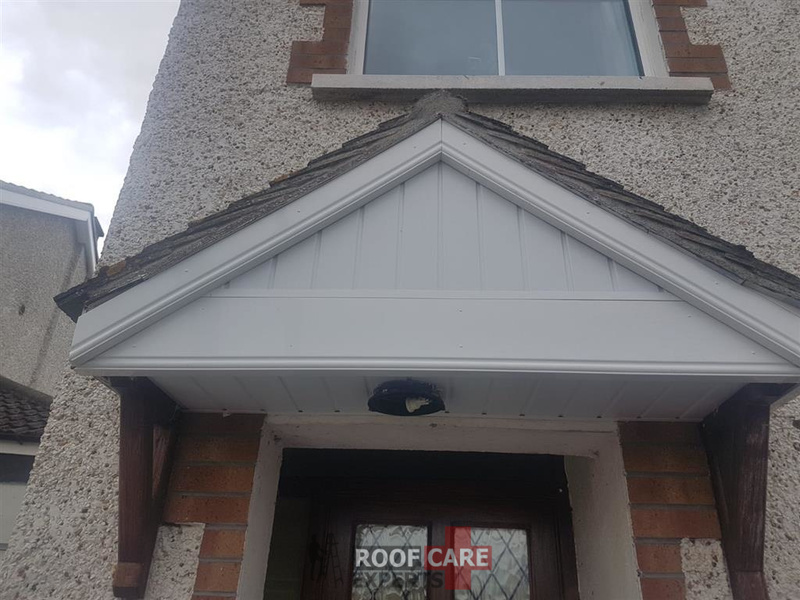 OUR ROOFING SERVICESCOVERING ALL OF COUNTY KILDARE. FREE ESTIMATES. 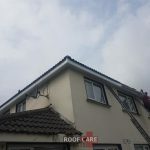 Roofing contractors for Co. Kildare. Free Assessments. Affordable Prices. All work comes with a written guarantee. 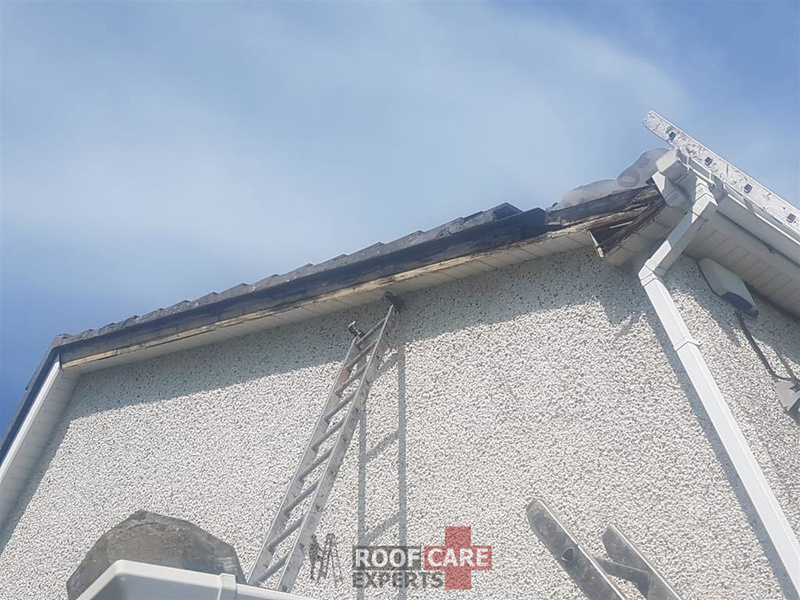 Our Chimney Repair Service for Co. Kildare. Free Assessments. Chimney Repairs and Replacements. 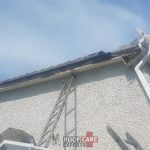 Roof Tilers in Co. Kildare. Free Assessments. 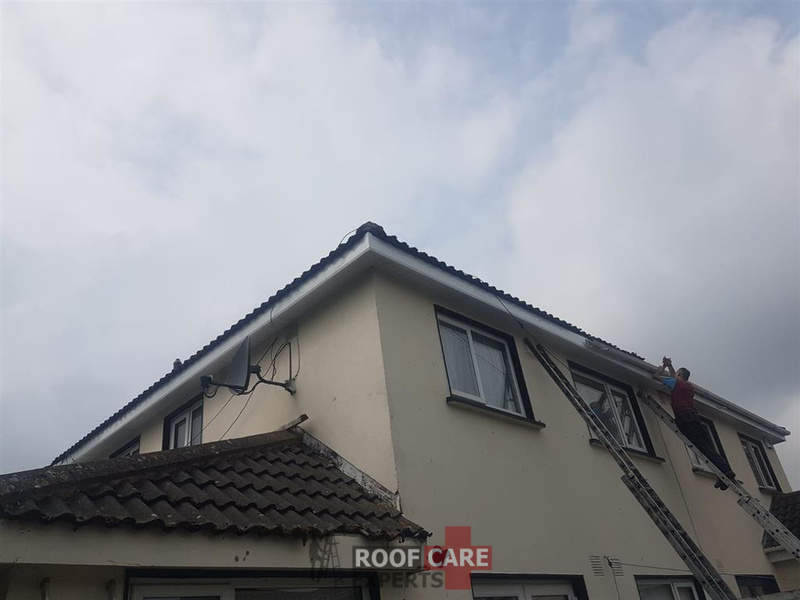 Replacing Roof Tiles and New Roof Tile Installations. 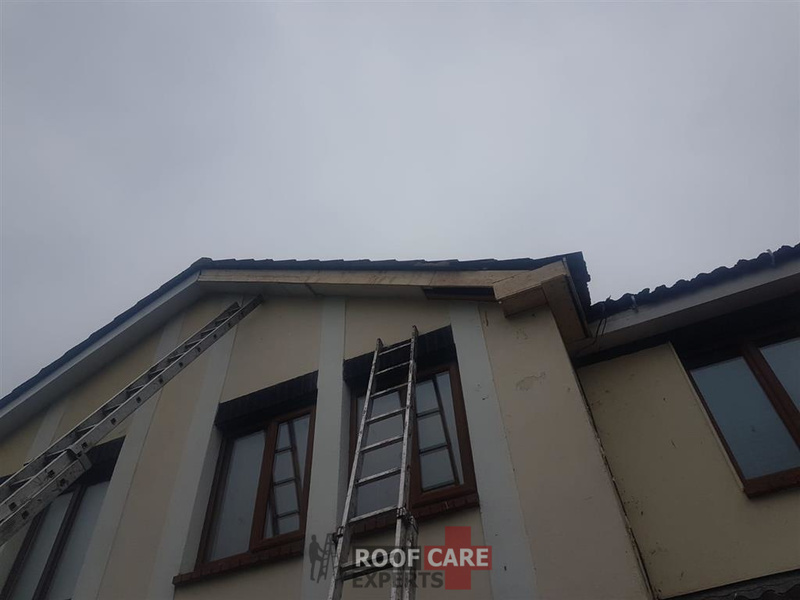 Roof Ridge Repairs for Co. Kildare. Free Assessments. 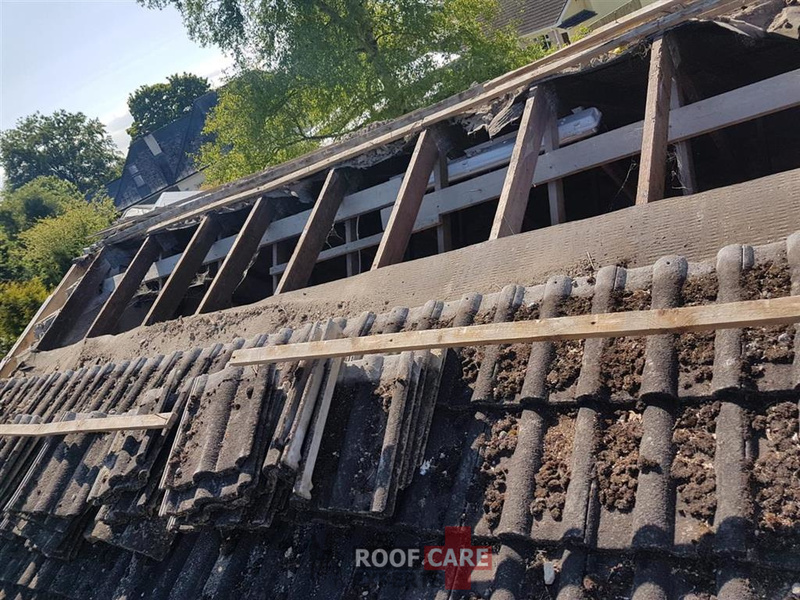 All Types Of Roof Ridges Repaired and Reattached. Free Quotes. 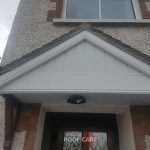 Skylight Installations and Repairs in Kildare. 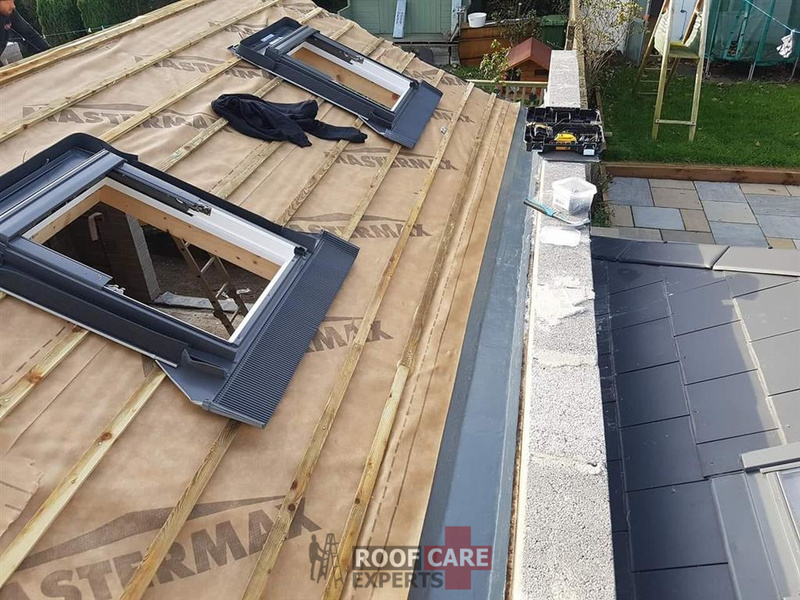 Velux and Dormer Windows. Free Assessments. Guaranteed Workmanship.